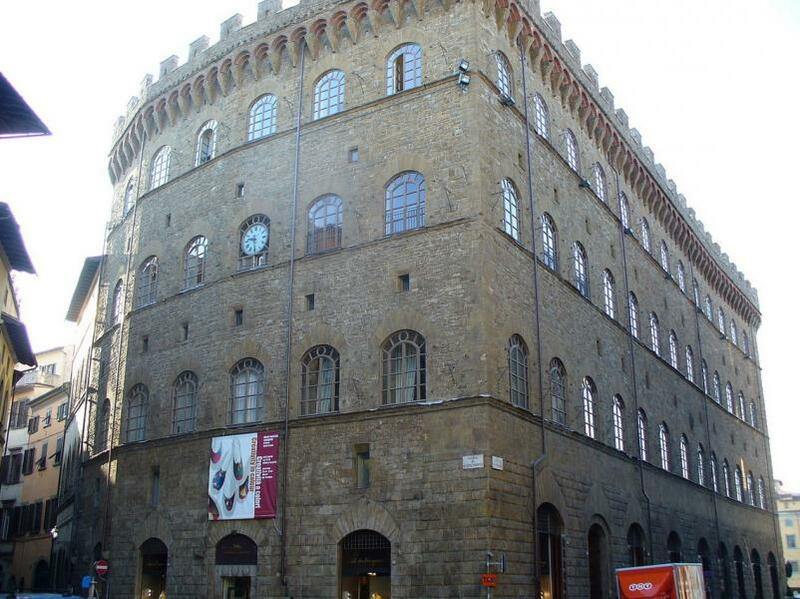 With its bold squarish Guelph crenellations, the Palazzo Spini-Feroni in Piazza Santa Trínita is one of the city's most distinctive medieval buildings. After one of the Arno's periodic floods in 1289, the wealthy banker and textile merchant Geri Speri purchased the land from the monks of Santa Trínita and asked Arnolfo di Cambio to design the biggest private palazzo in Florence. In the 19th century it served as a hotel, and then during the city's tenure as capital of Italy, it was used as offices. Afterwards the capital moved to Rome, it was owned by the to the Cassa di Risparmio, which added shops on the ground floor. In 1938, Salvatore Ferragamo purchased the building and made it his workshop and headquarters. In 1995, the Ferragamo family converted the basement of the palazzo into a museum, documenting the long career of company-founder Salvatore Ferragamo (d. 1960), as well as designs made by his company up to the present day. Born just outside Naples in 1898, Ferragamo was the 11th of 14 children, and began making shoes as a child for his sisters. After studying shoemaking in Italy, he emigrated to Boston, and along with a brother headed out to Hollywood, where he began repairing and making shoes to measure. He soon became a firm favourite of Hollywood's leading ladies, even after he made his fortune and returned to Italy in 1927, he choose Florence, the country's traditional leather capital, where he continued to design many of the shoes of the stars. 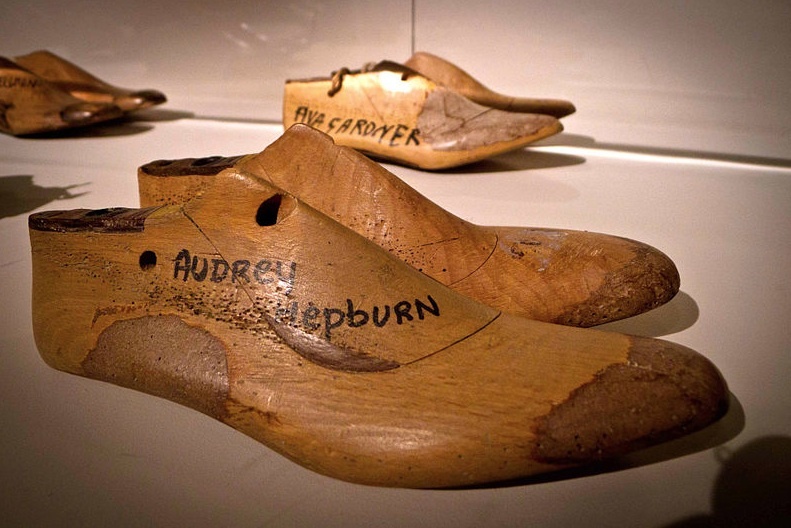 The museum houses changing exhibitions, as well as thousands of shoes, magazines, ads and more, from Salvatore's historic collection to the present day.